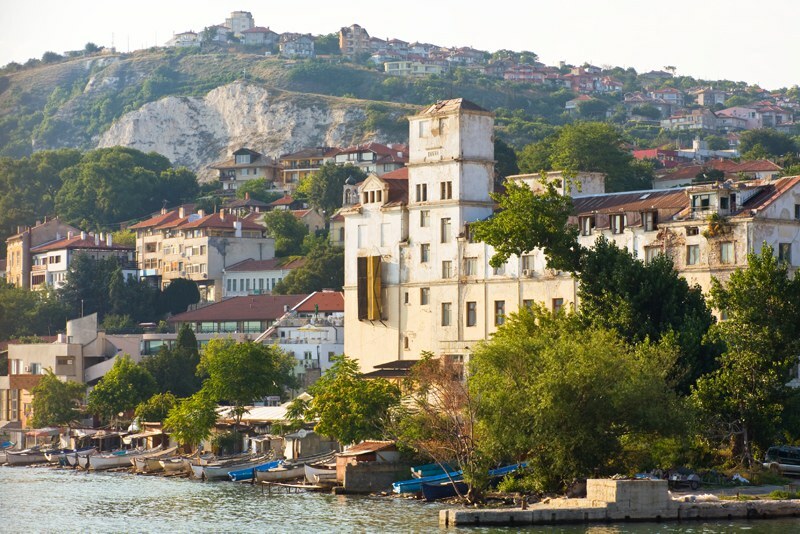 Whilst Varna is undeniably one of Bulgaria's most vibrant cities, others like Kavarna, Burgas and Balchik remain hugely popular among tourists. 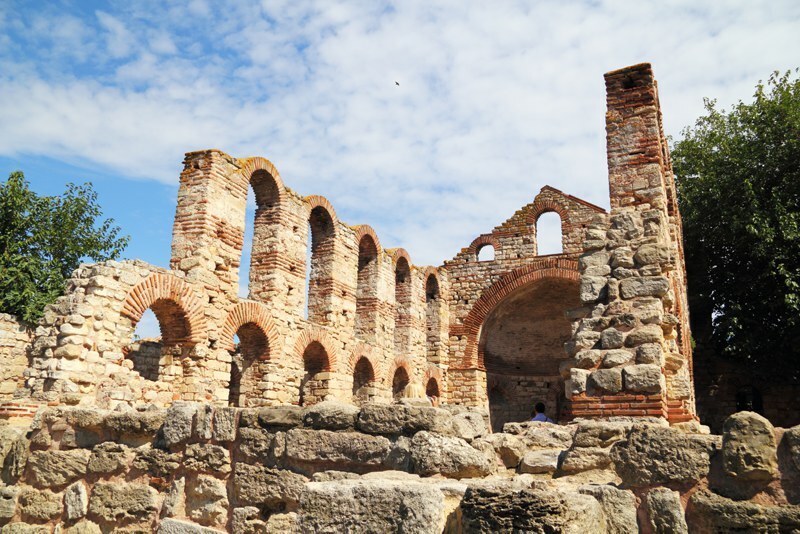 Over 2,000 years old, this UNESCO World Heritage site has a compelling blend of Greek, Thracian, Roman and Byzantine inheritance. 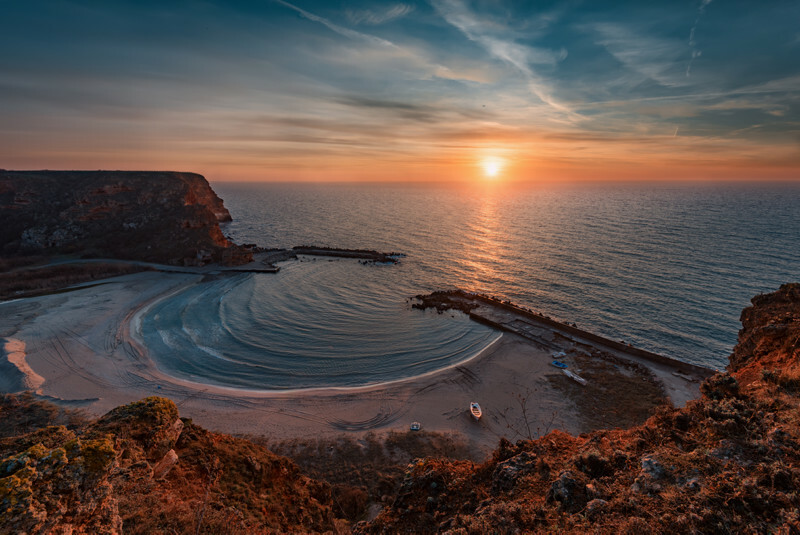 With its fantastic selection of beaches, you can expect to find some of the best ocean-view restaurants to dine in, whilst enjoying the lovely weather in Bulgaria. 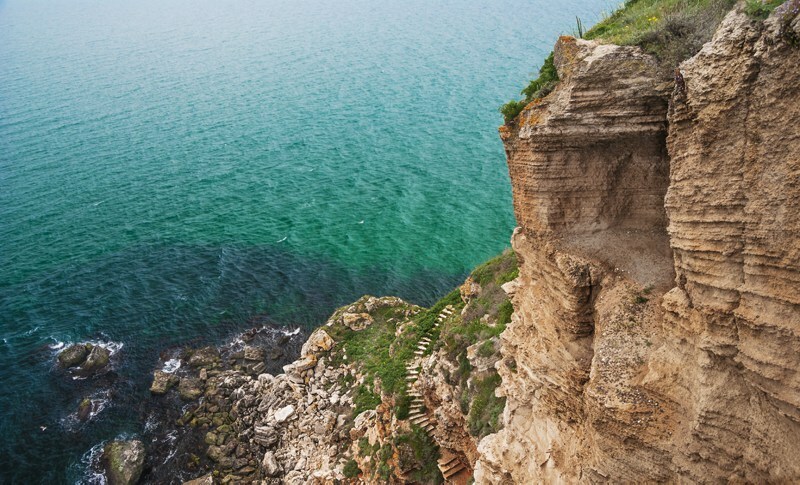 Simply admire the dramatic landscape and beautiful views at Cape Kaliakra, or do one better and join one of the Kayaking tours on offer - there is no better way to experience this fantastic nature reserve. 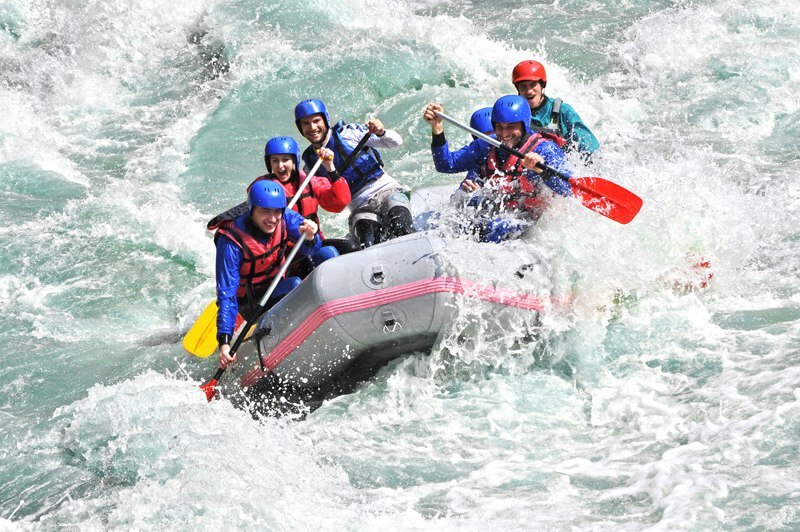 Boat rides, kayak tours and white water rafting are just a handful of the exciting excursions you can get involved in. 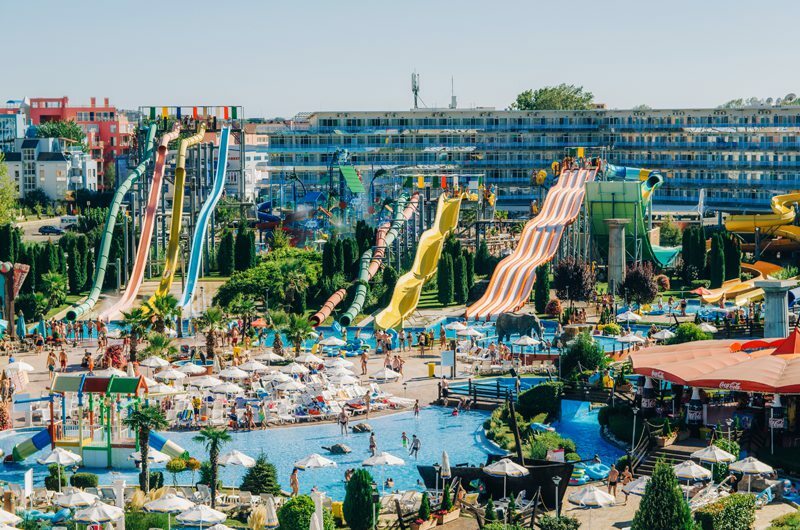 Perfect for families, get away from the Black Sea's sandy shores for a fantastic day on the slides! 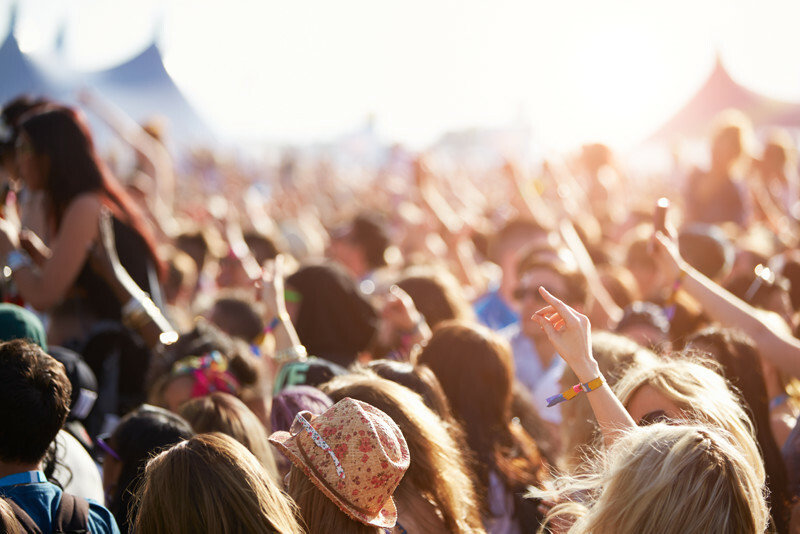 Every summer, Sunny beach plays host to a number of music festivals and shows from Spirit of Burgas to Kavarna Rock Fest! 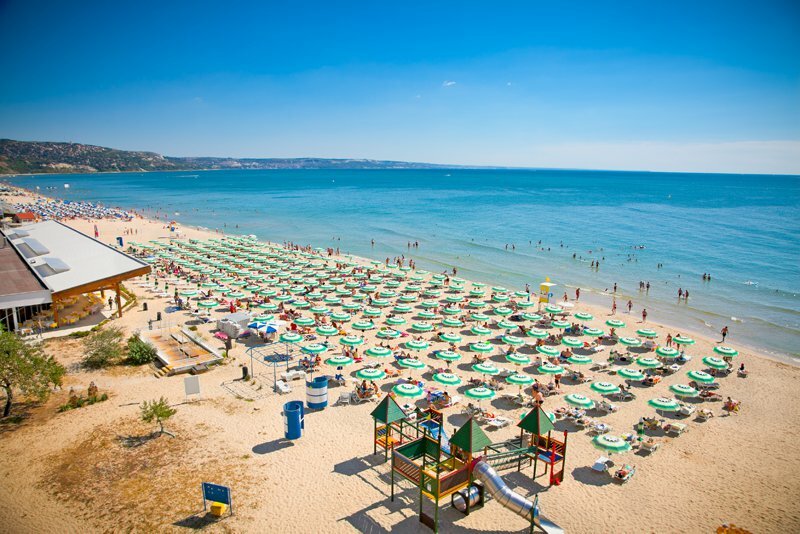 Bulgaria is home to almost 400km of sensation coastline, from Sunny Beach itself to the family orientated beach of Albena. Take your pick! "I should have stayed in bed," said no-one, ever! 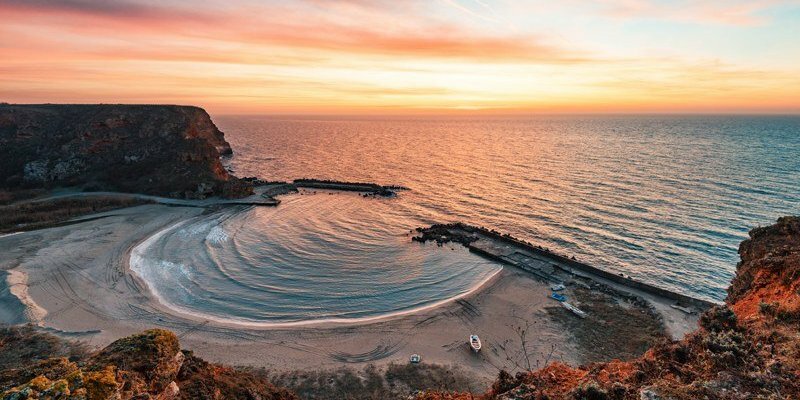 Catching the sunrise at Bolata is an unforgettable experience. 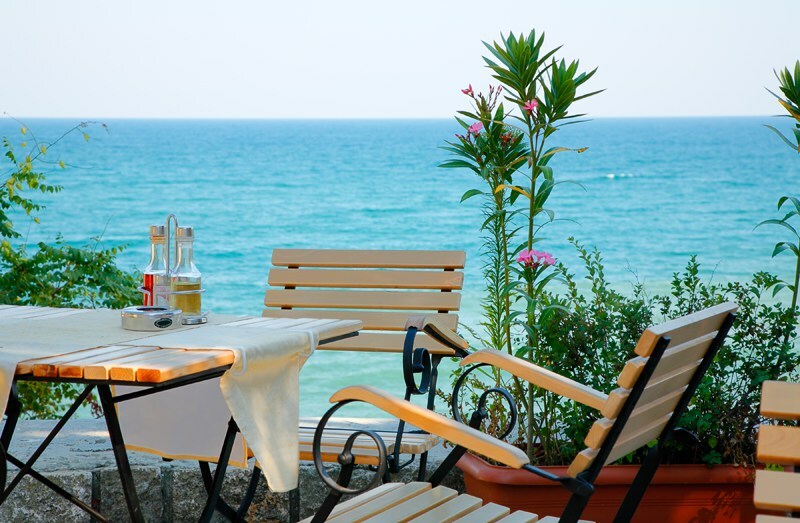 With the Sunny Beach weather hitting 30°C this month, there is no better time for a coastal escape!